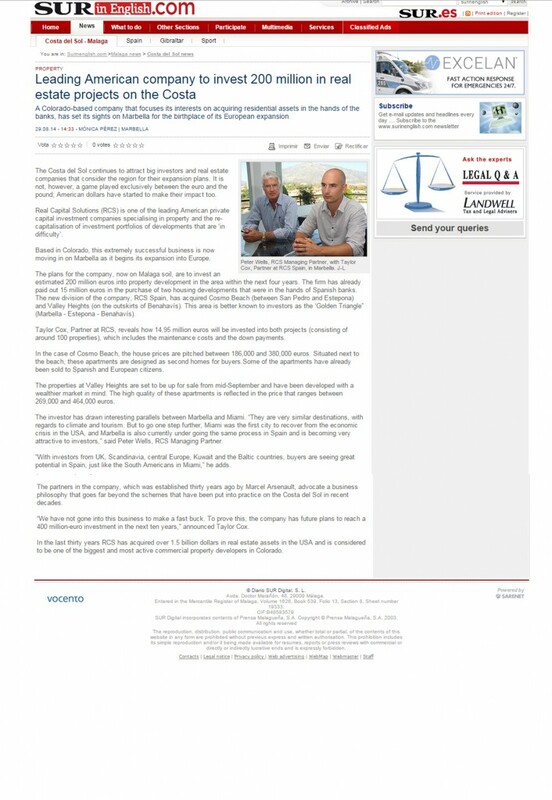 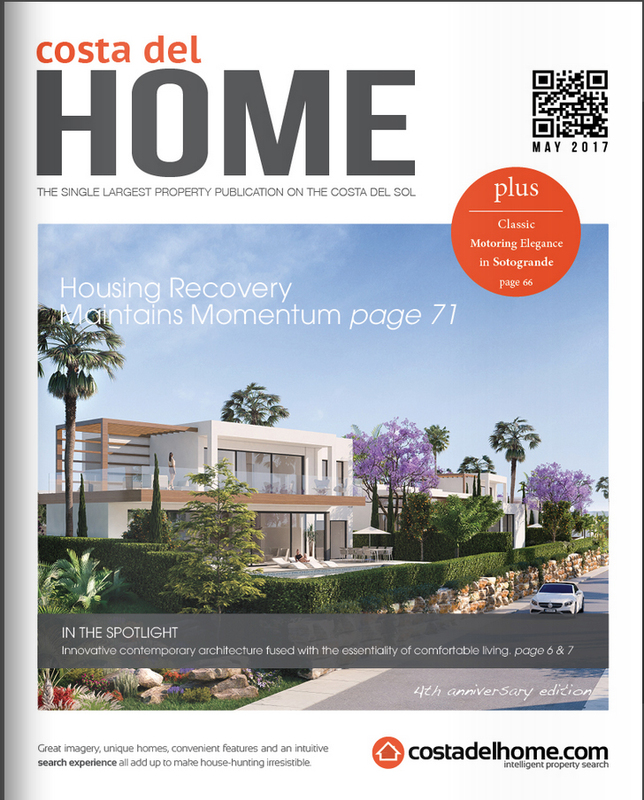 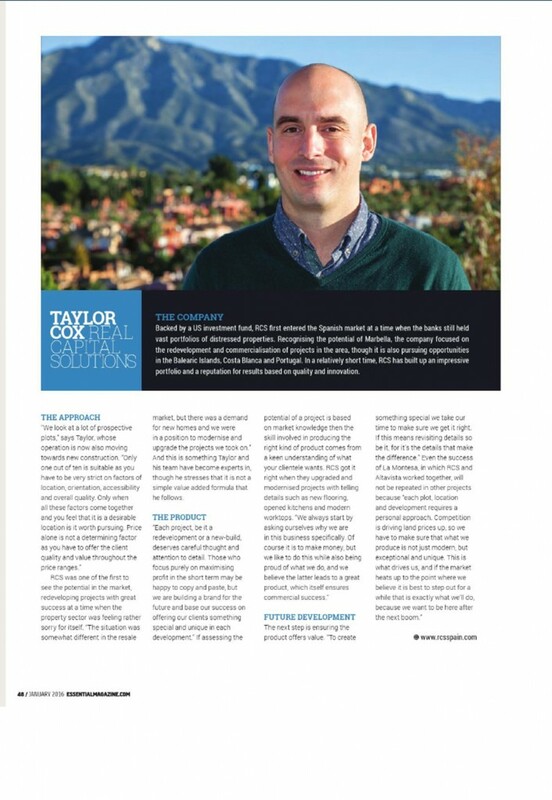 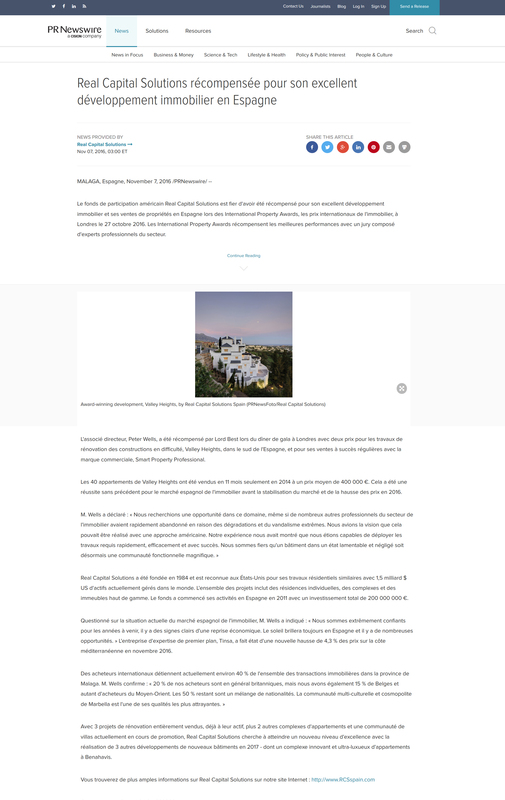 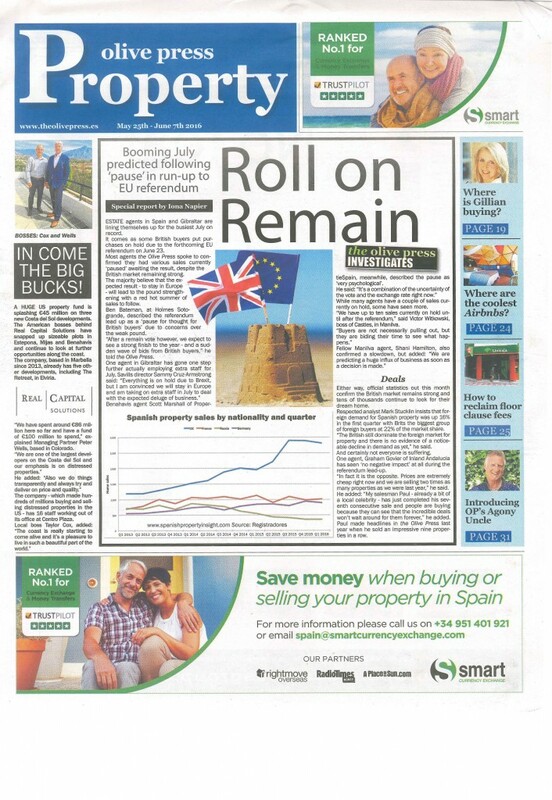 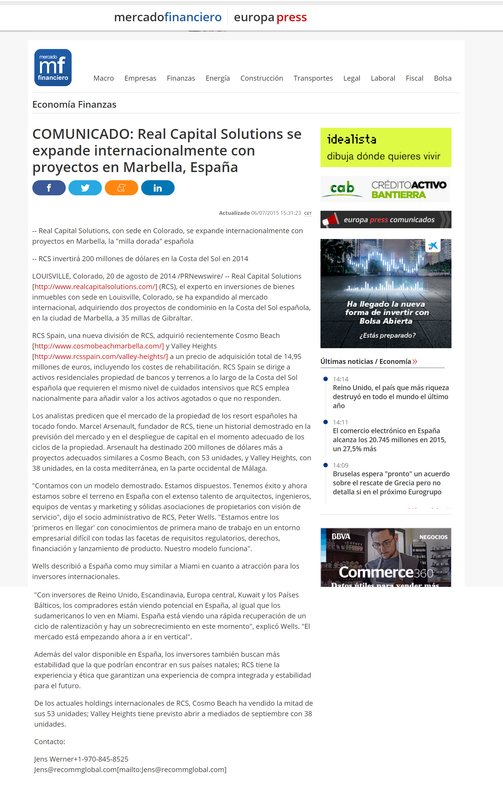 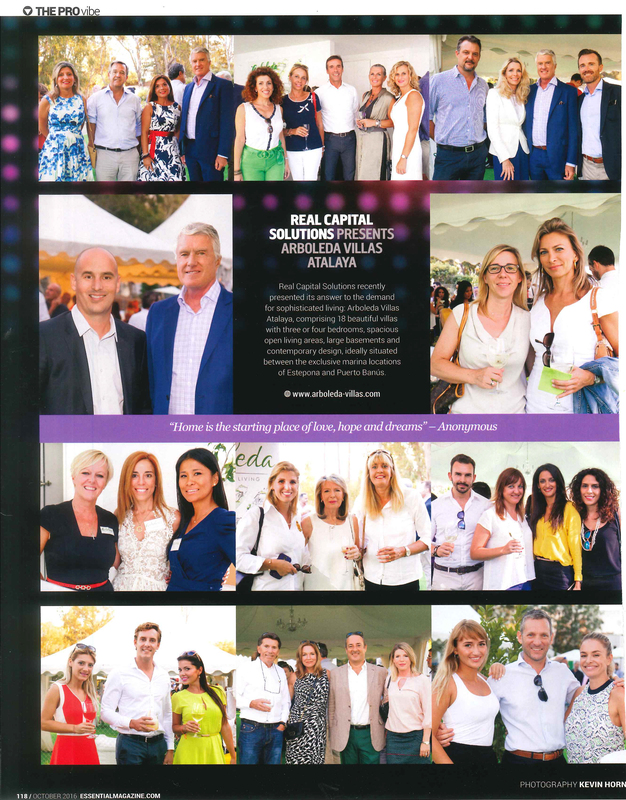 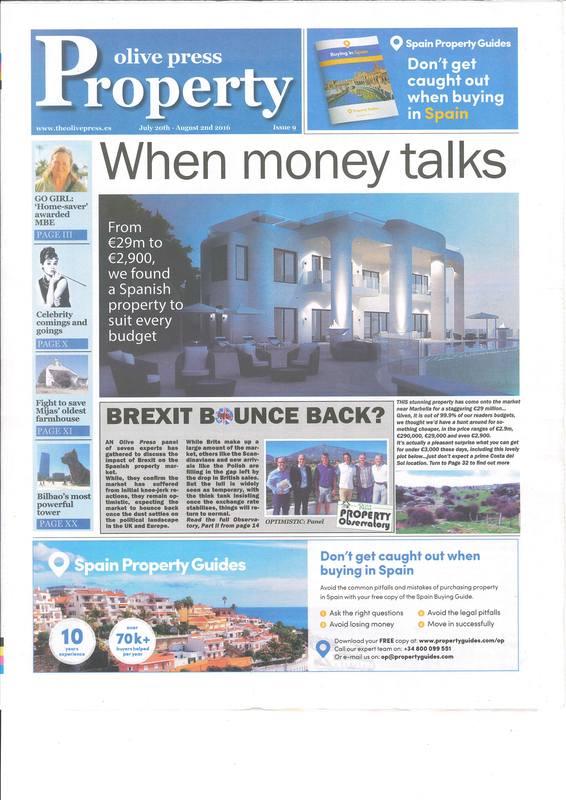 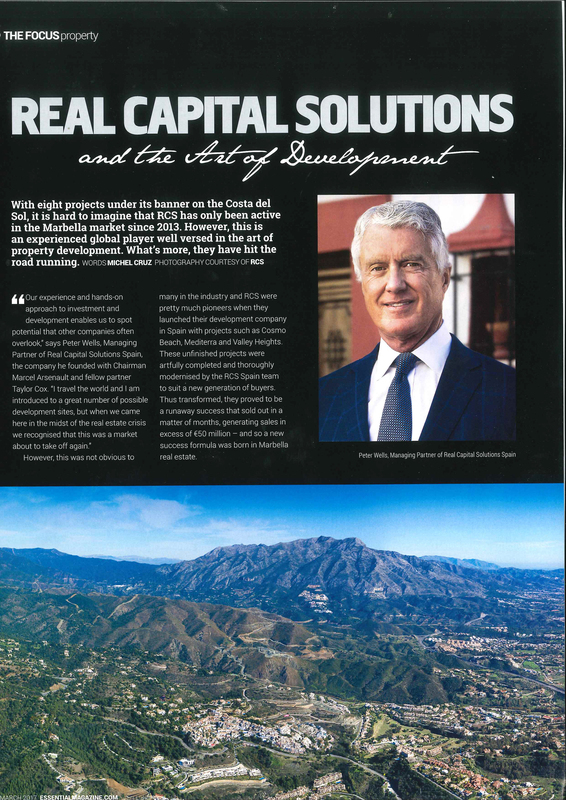 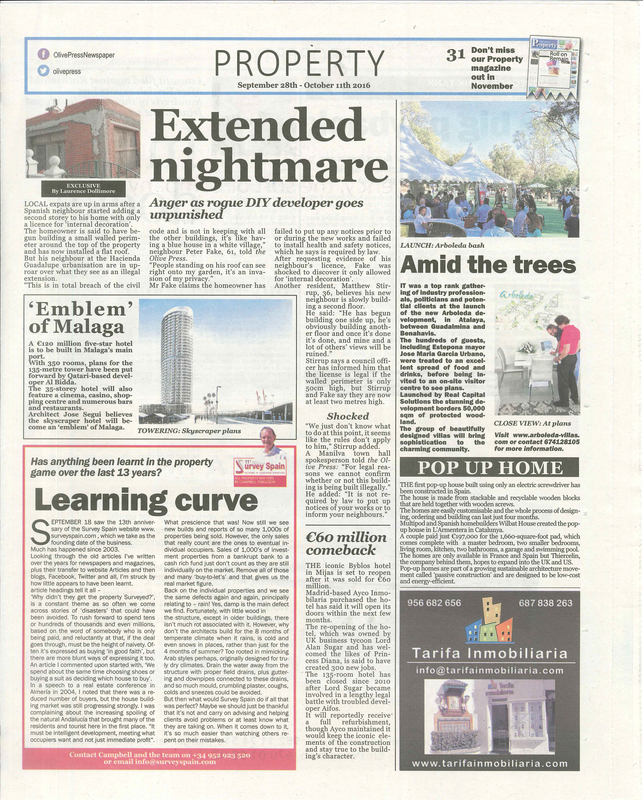 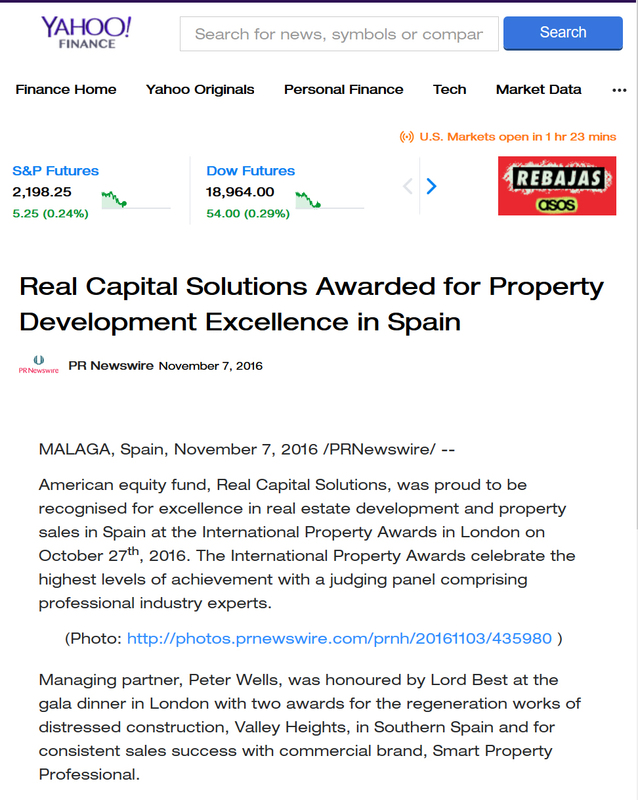 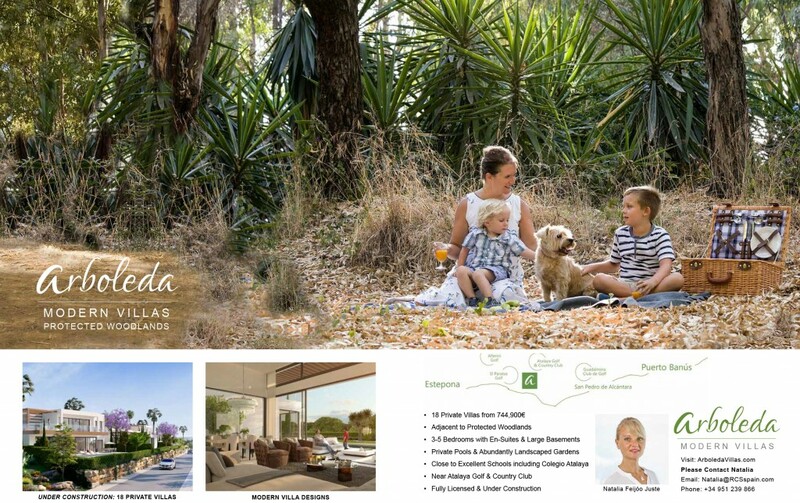 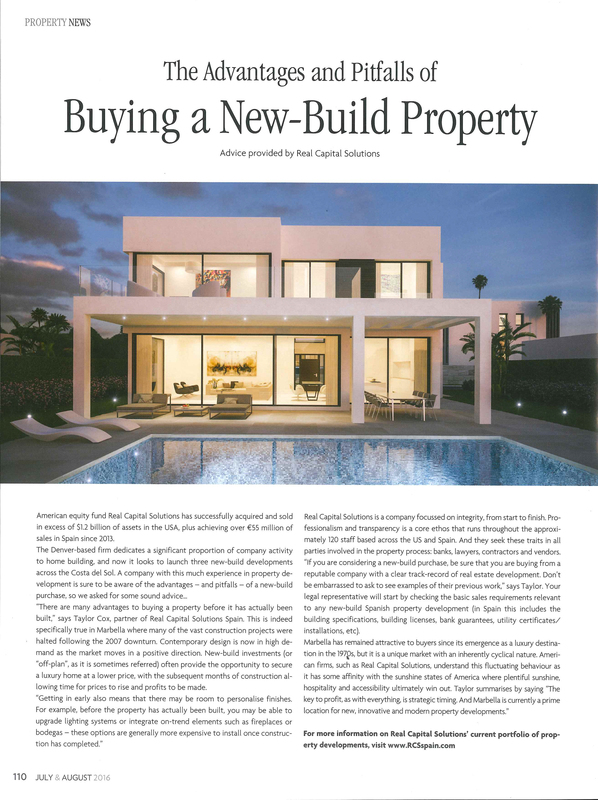 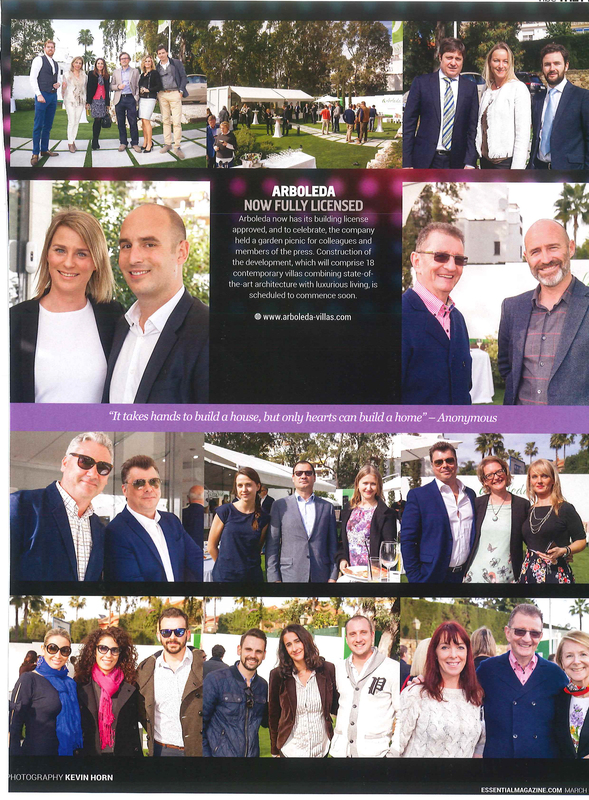 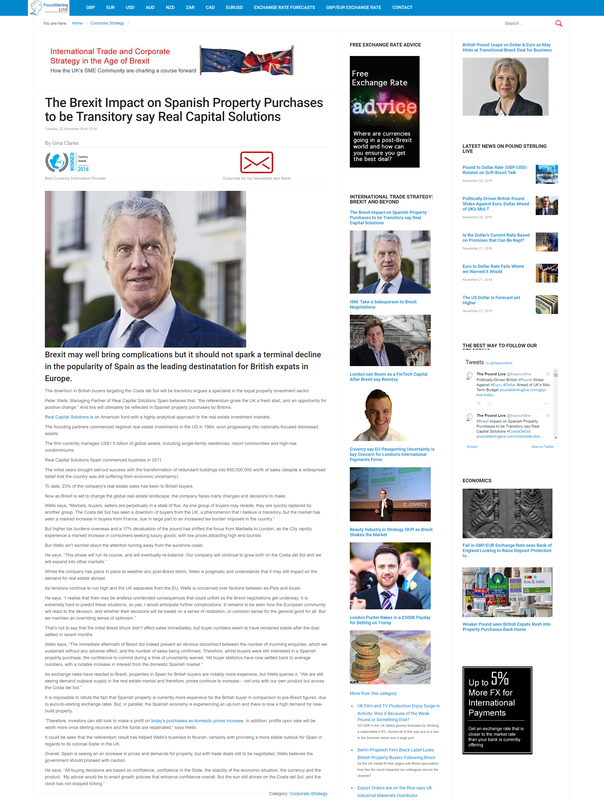 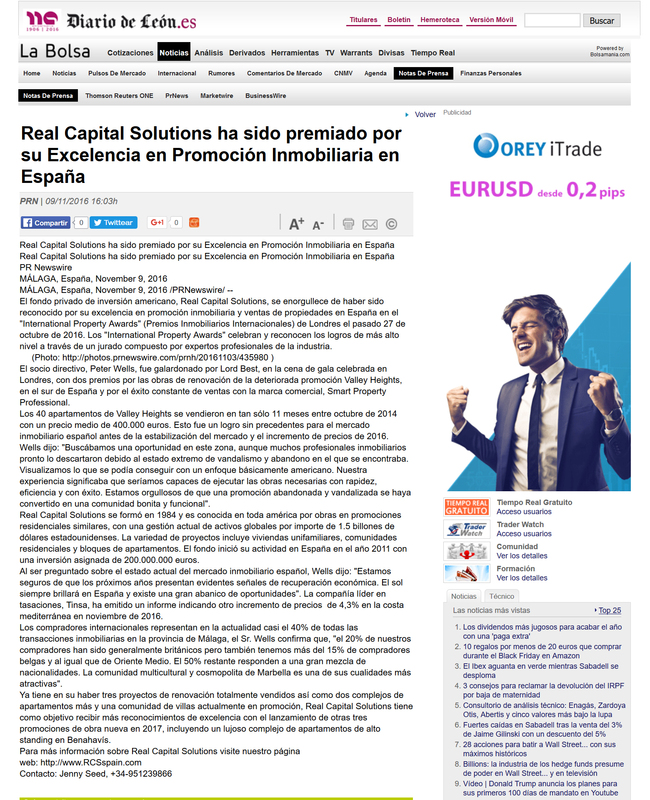 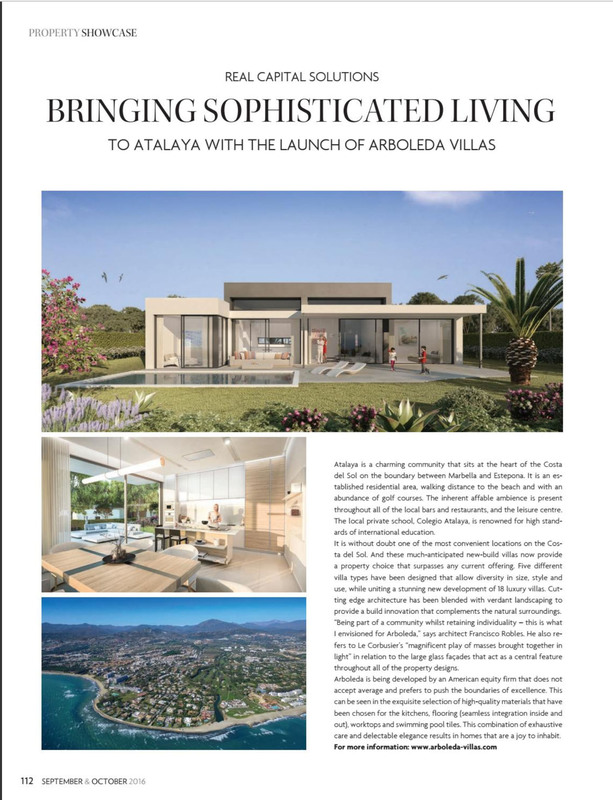 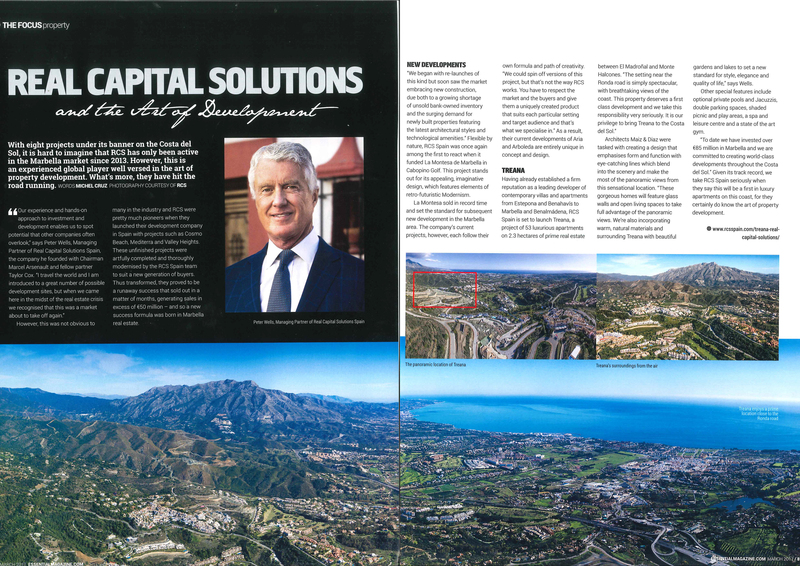 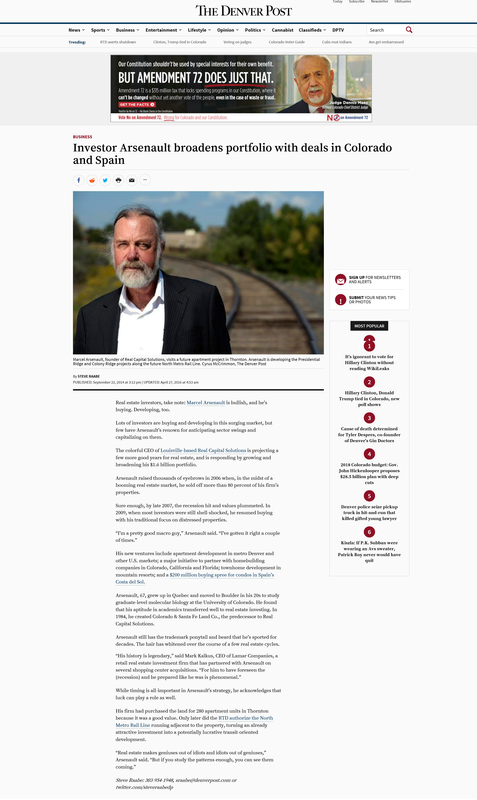 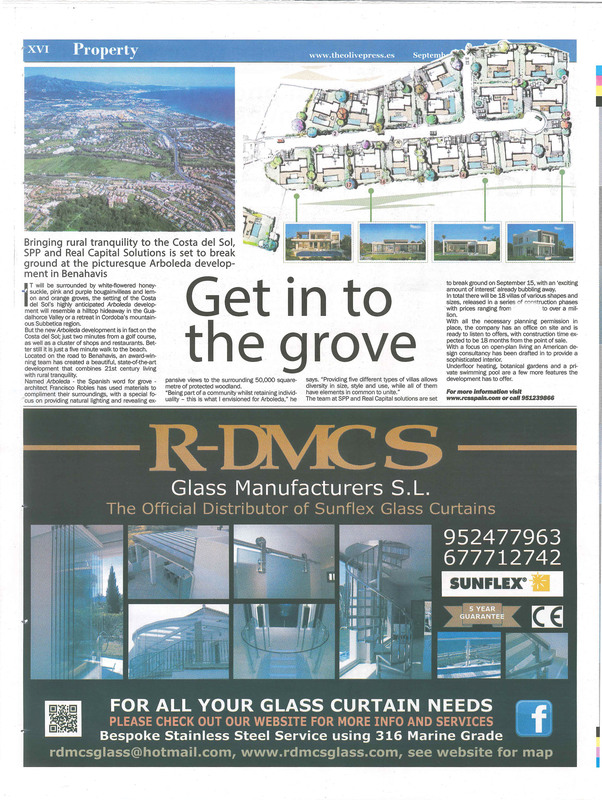 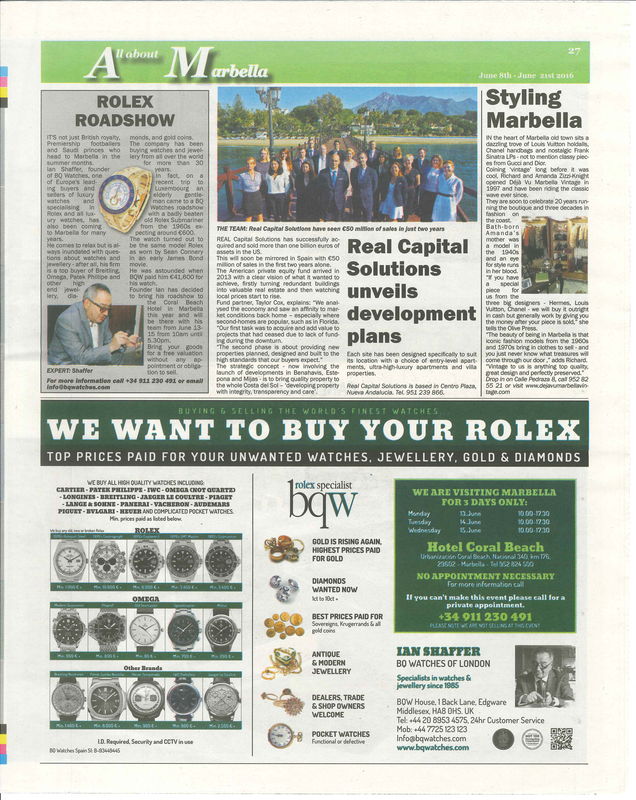 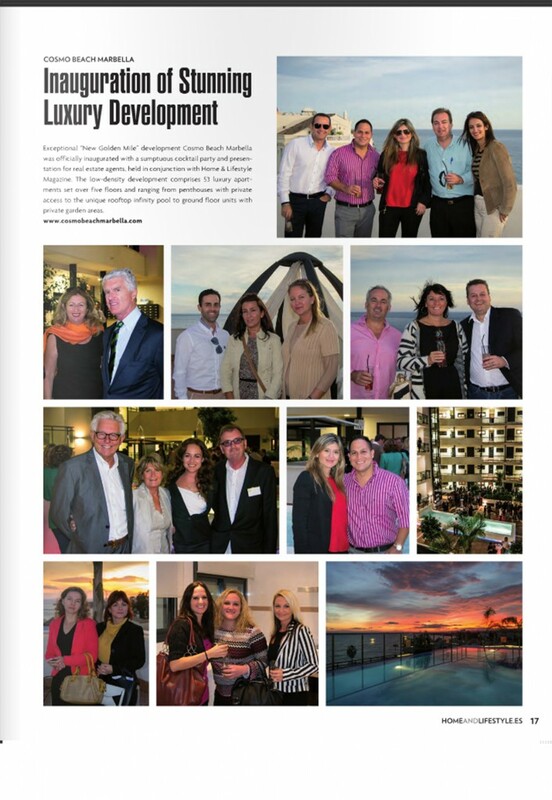 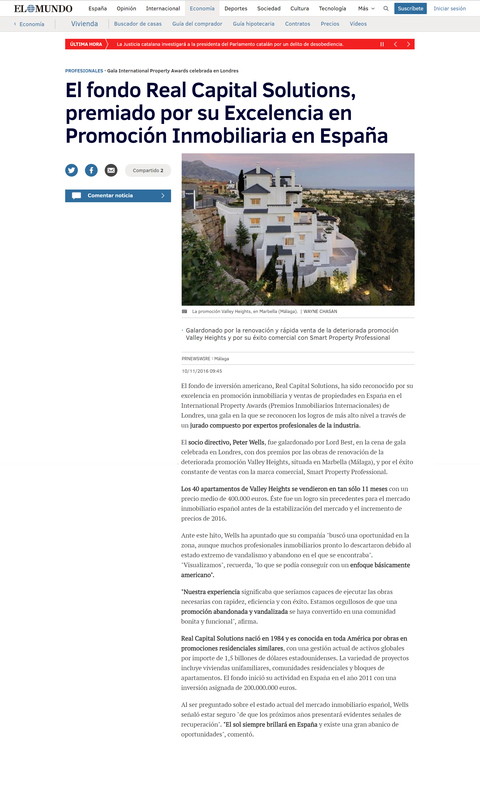 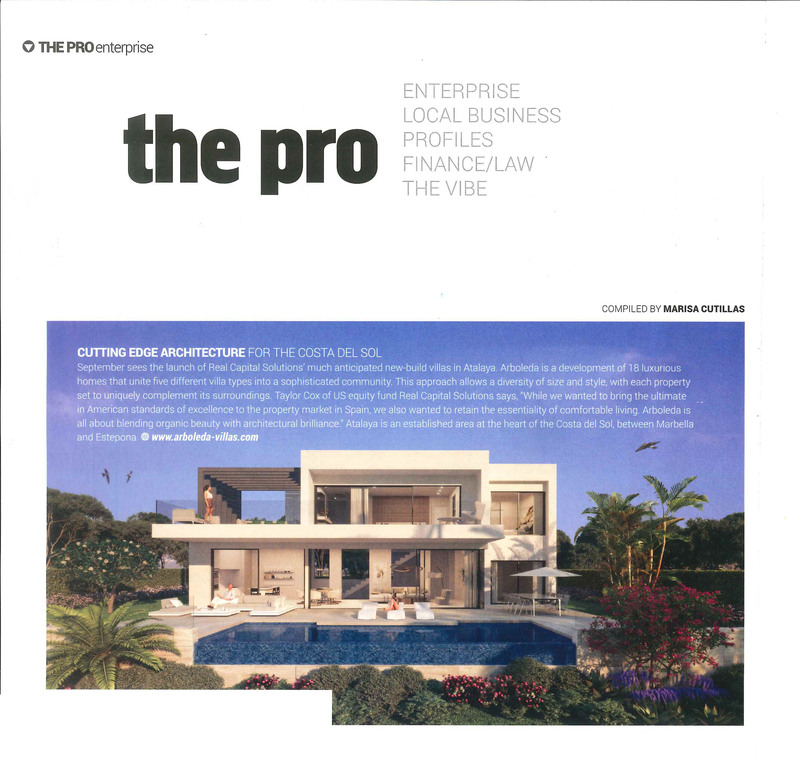 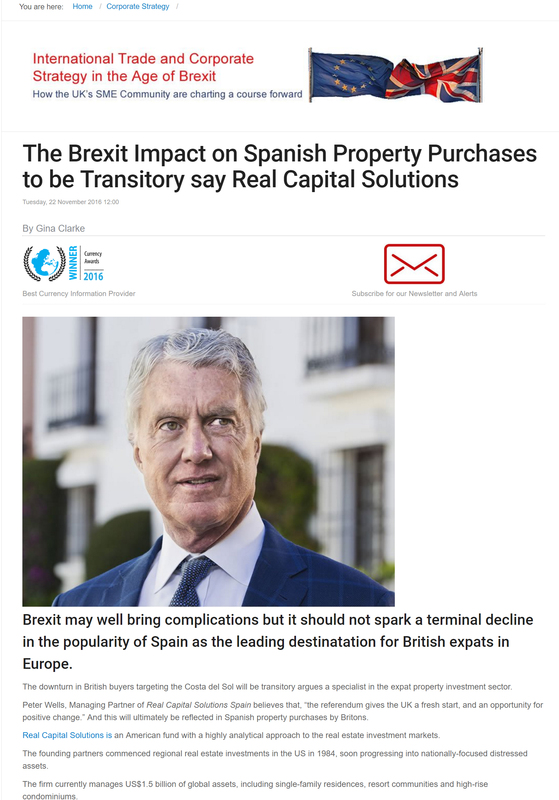 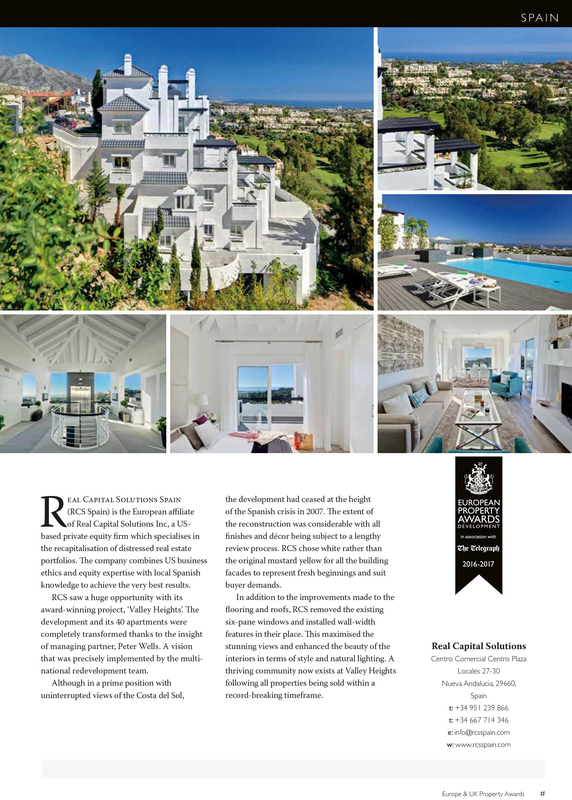 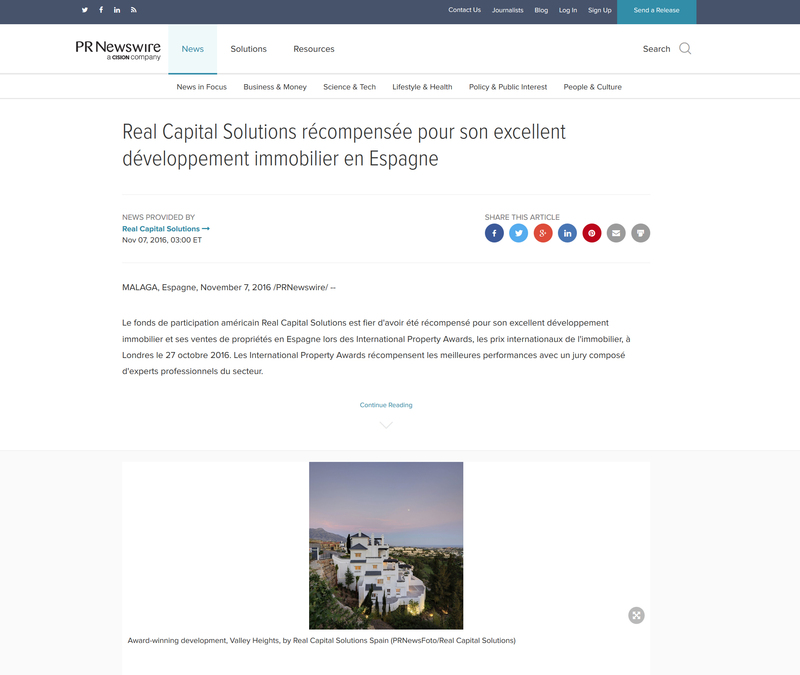 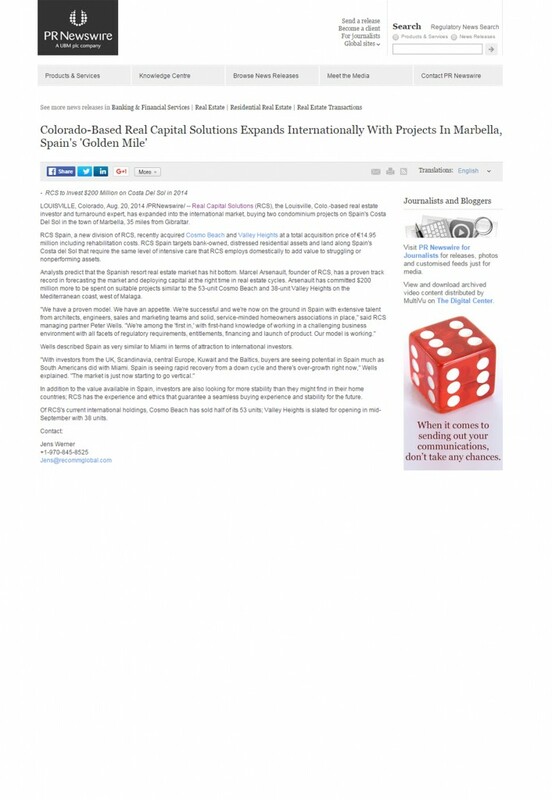 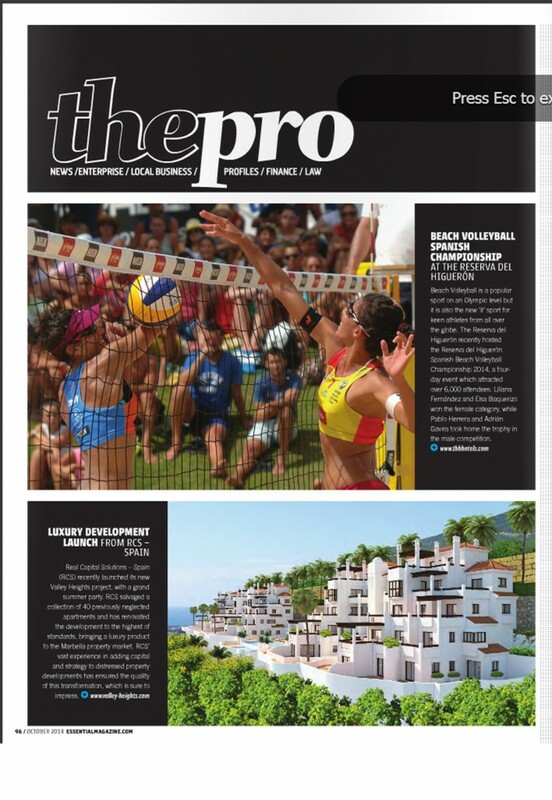 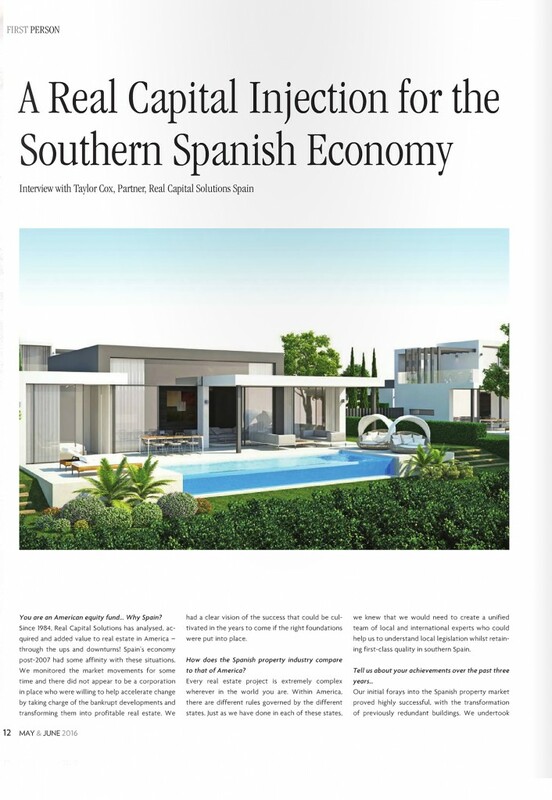 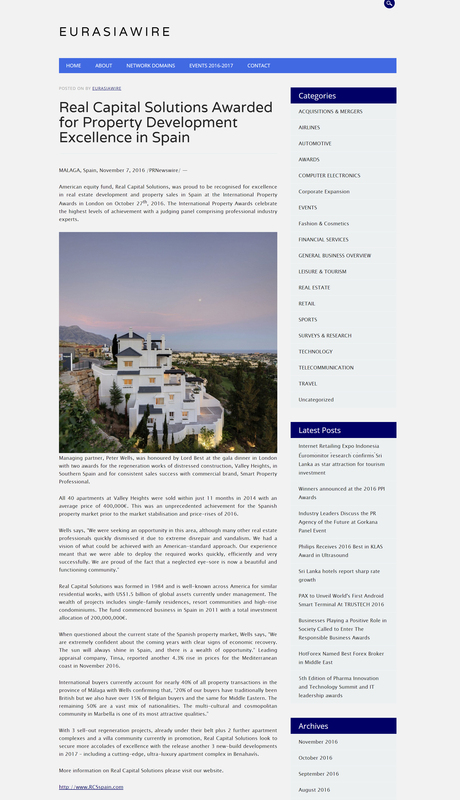 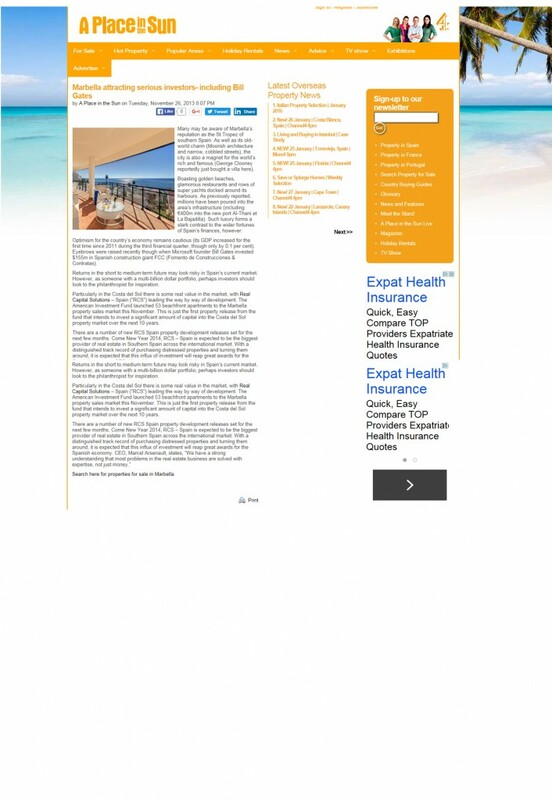 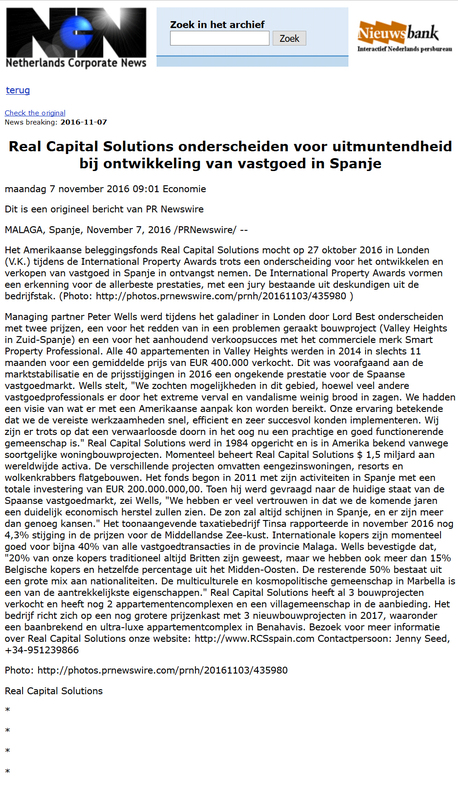 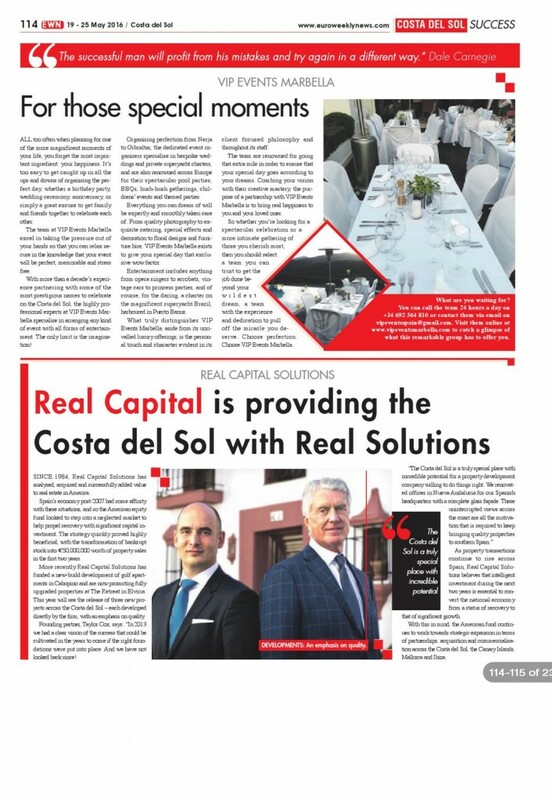 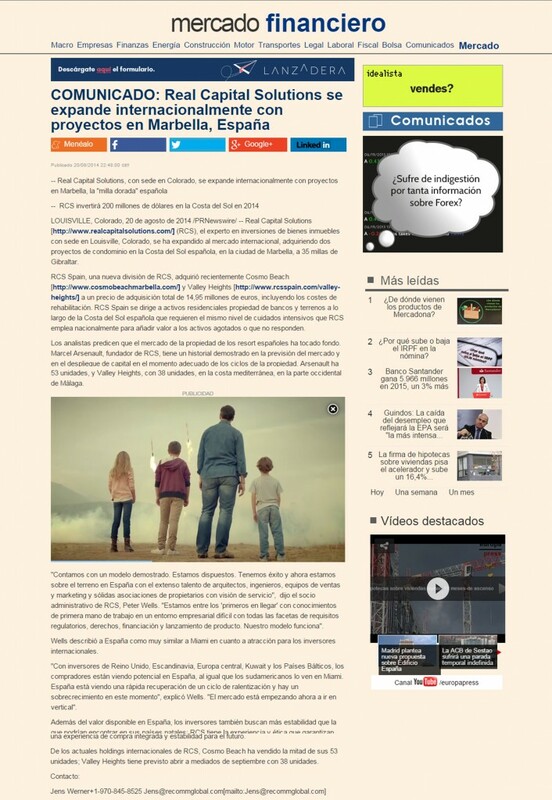 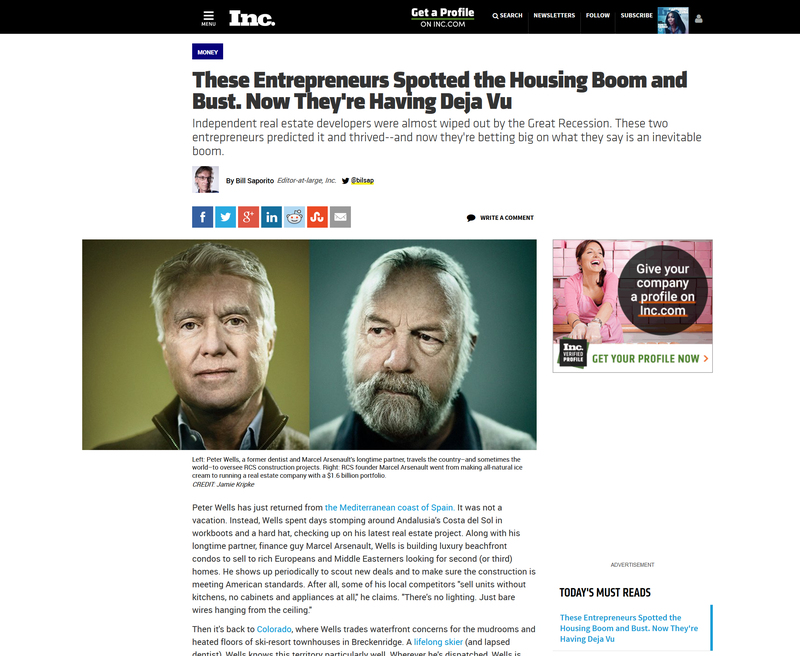 Real Capital Solutions is a major contributor to the Southern Spanish economy, in terms of real estate investment and is therefore frequently featured in the press. 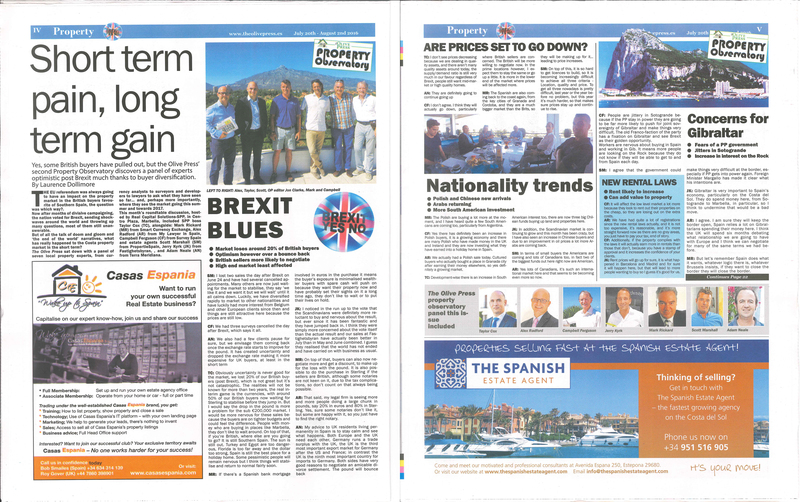 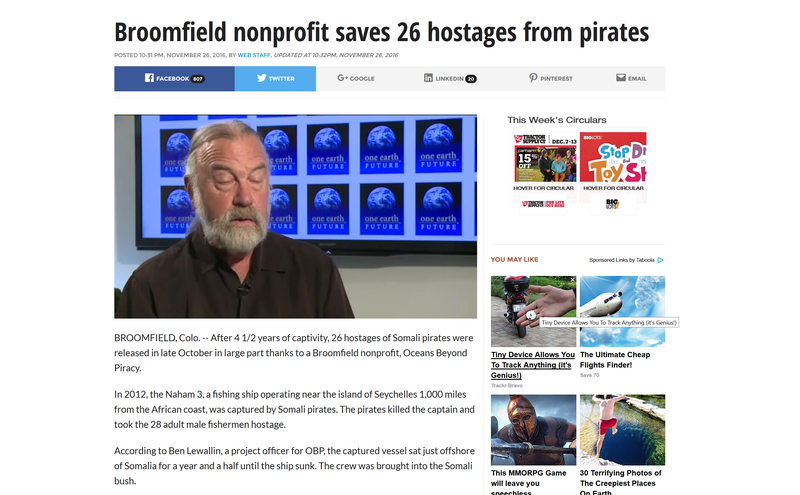 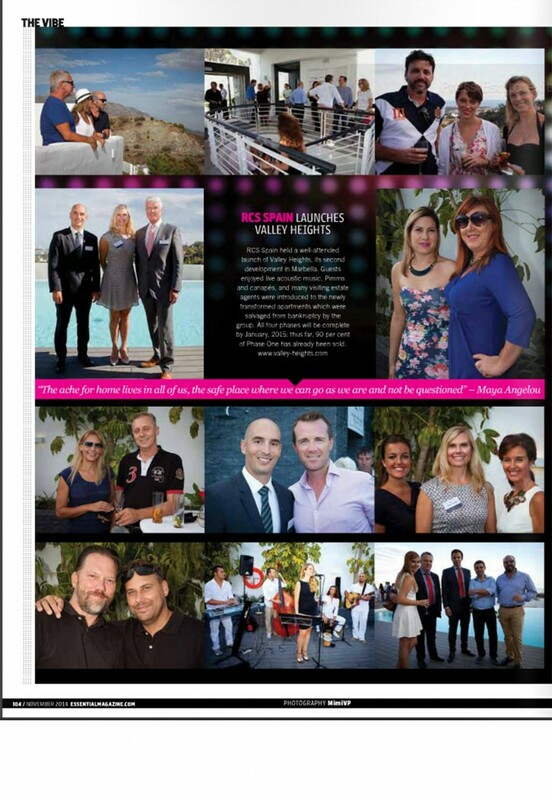 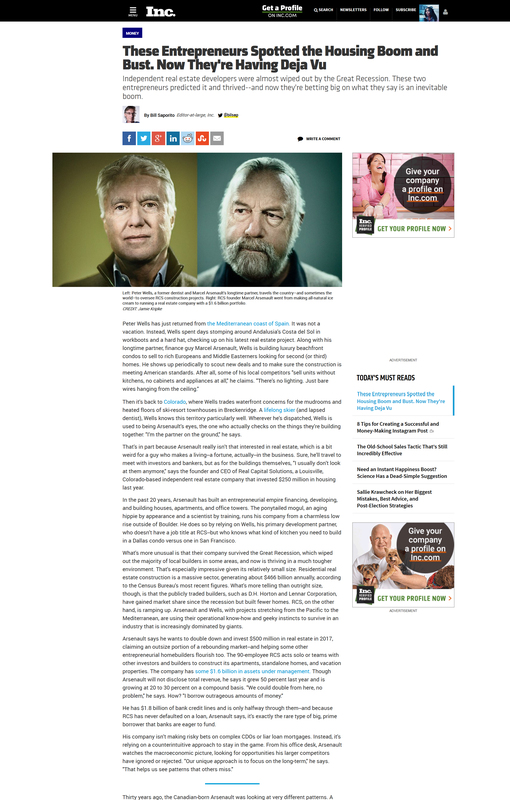 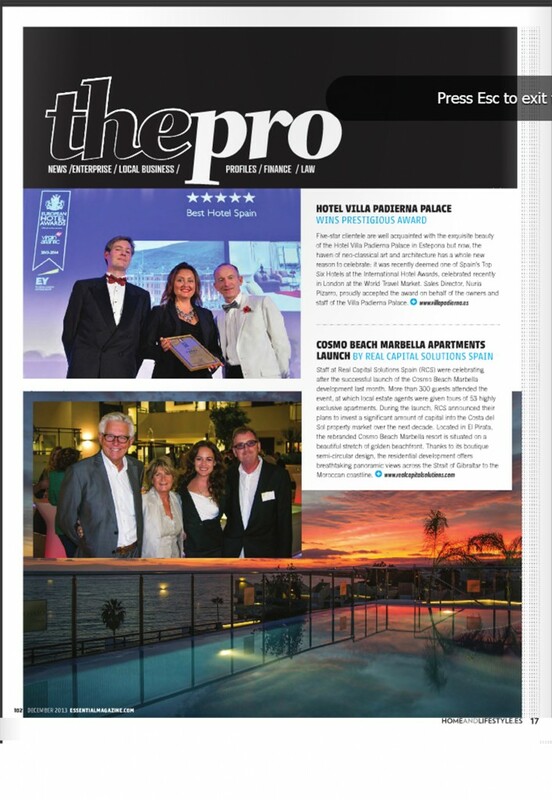 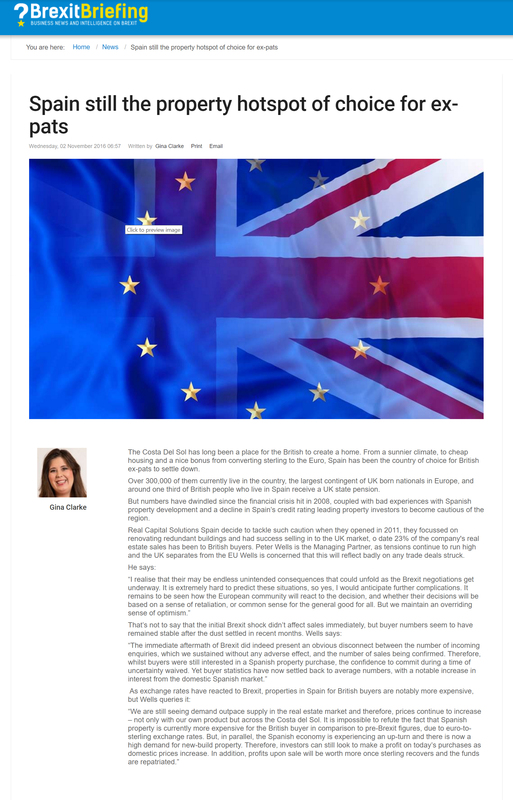 Please find here a small selection of recent press clippings. 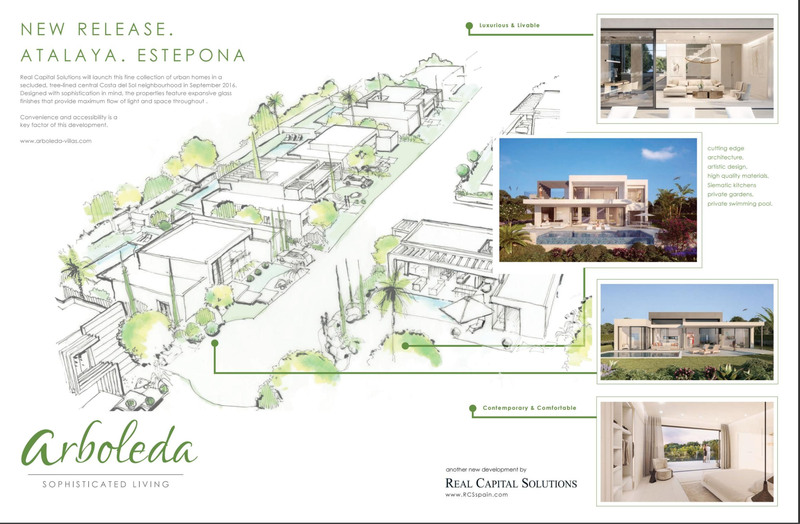 If you would like to receive more information on our fund or our development works, please feel free to contact us directly.